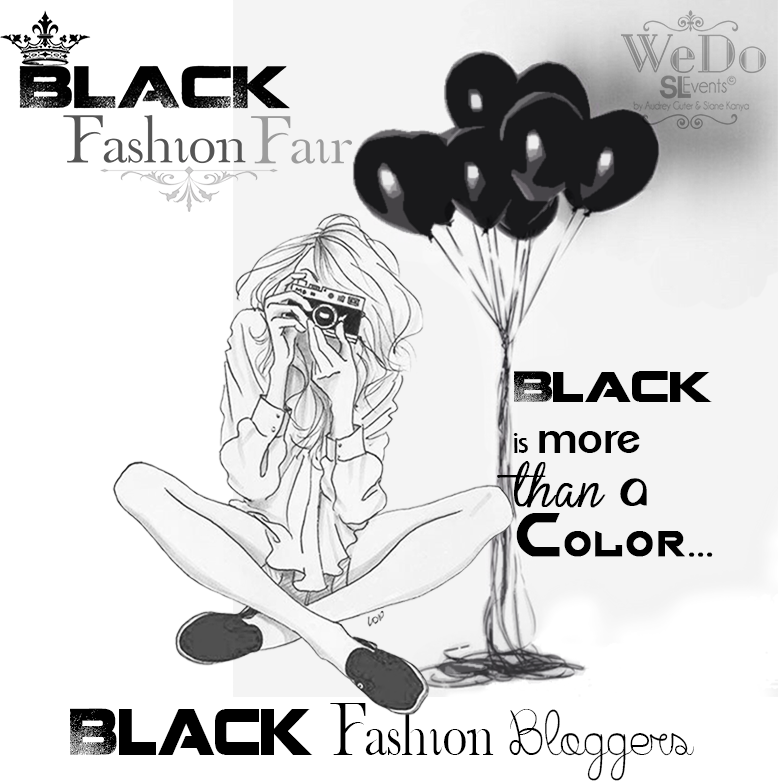 Here is the list of blogs chosen for the Black Fashion Fair 2015!! Thank you all for the applications and welcome! For any questions contact, AliceInChains Arun, our blogger manager.